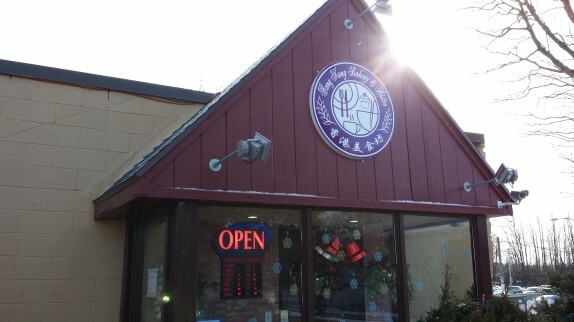 I had a chance to stop by Hong Kong Bakery on Wolf road for lunch on a cold weekday, and I took the opportunity to try a handful of things. 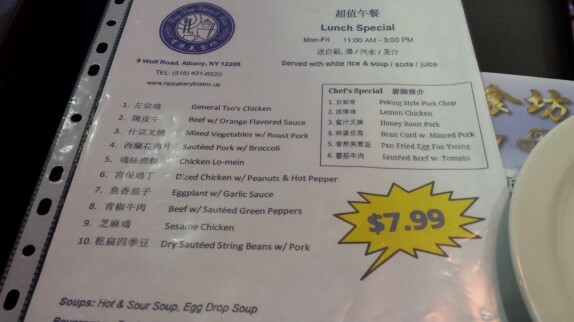 They offer a fairly comprehensive weekday lunch menu that is a good deal at $7.99 per dish with rice and soup. 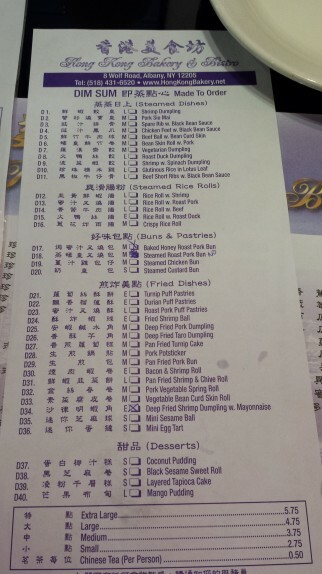 And if that’s not enough, there’s access to the full menu and to their dim sum list. 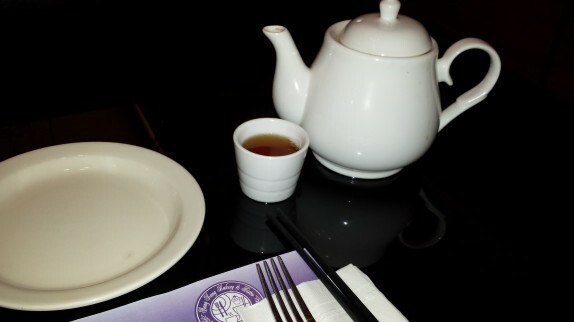 I sipped on some hot tea (which the server joked was “Chinese water”) while I decided on a few bites. 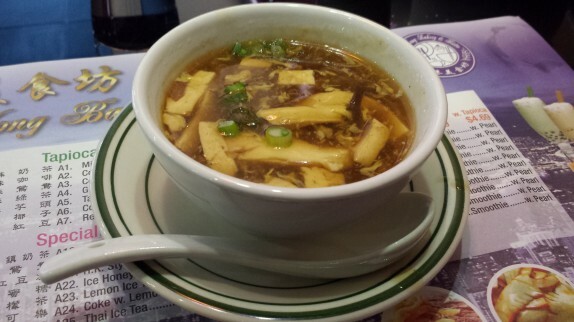 And after I ordered, my outstanding hot and sour soup was delivered, and that warmed me up even more. 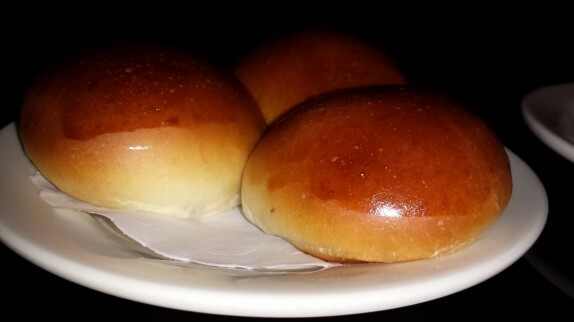 As I was walking in the restaurant, the shiny baked roast pork buns caught my attention, so I made sure to get some of those. 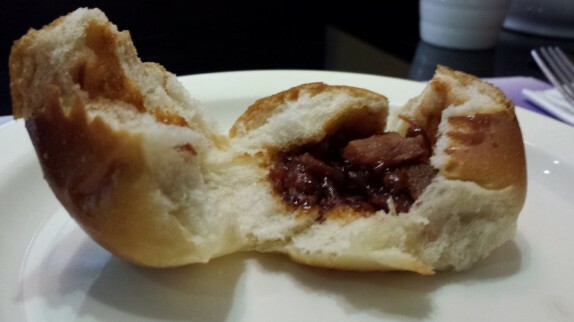 Inside of these sweet rolls, there is an even sweeter pork filling that has a big burst of umami. 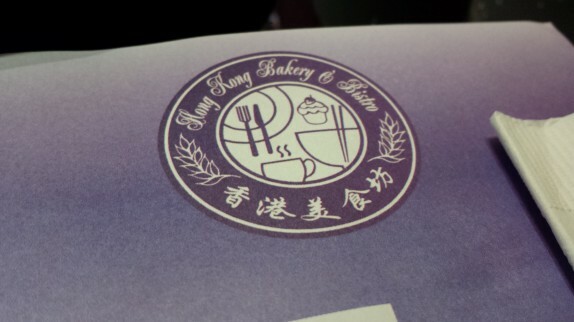 There wasn’t a lot of pork, and that’s good because the sweet dough was really delicious. They were a little cool toward the center and rather light, but worth $3.75. 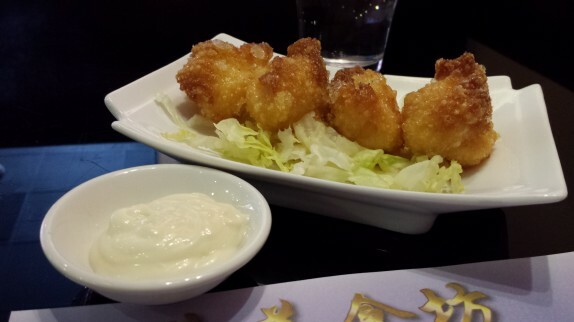 I also ordered the deep fried shrimp dumplings with mayonnaise. The dumplings themselves were remarkable. 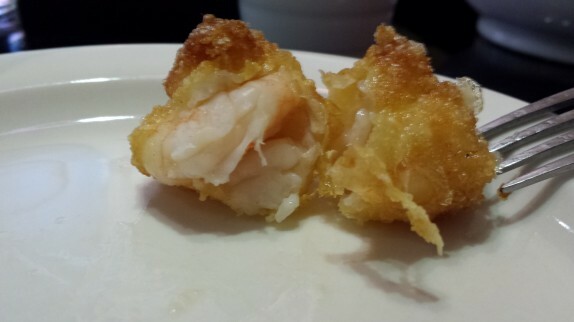 Each was packed with two decent sized shrimp, and the coating was very crispy. It was great that there was much more shrimp than crust. The mayonnaise, an Asian variant made with rice wine vinegar, was sweet, rich, and tangy, and it served as a gluttonous means to season the shrimp. These were $5.75, and I feel like they were totally worth it. 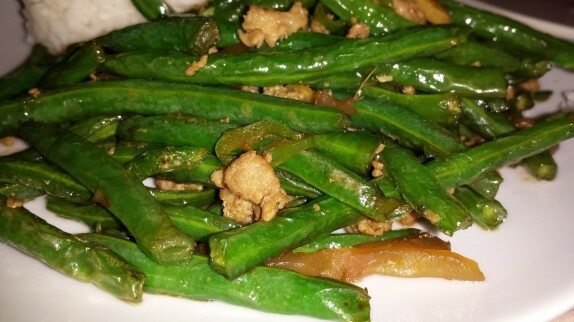 For lunch, I had the dry sauteed string beans with pork. It was served with white rice. I had expected the usual sliced and wok-fried sliced pork with string beans in a brown sauce, but this was something different. 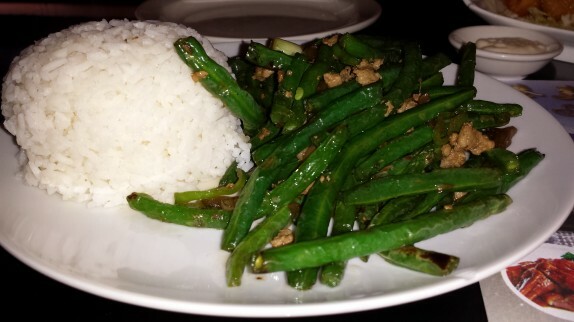 The pork was more of an accompaniment for the string beans, and resembled ground sausage. The sauce had a good amount of depth, and all of the flavors penetrated the string beans, which were cooked perfectly. I spent a little over $20 including tip (and 50 cents for tea, which was a bit of a surprise), and I would say that was fair for lunch in this place. I didn’t need to order all that stuff to fill up, either. The interior is decorated in a very modern way. Many of the fixtures are dark, and there are lots of bright, colorful lights. And when you factor in the stunning colorful pastries in the deli cases that are visible throughout the restaurant, everything comes together in a very inviting way.